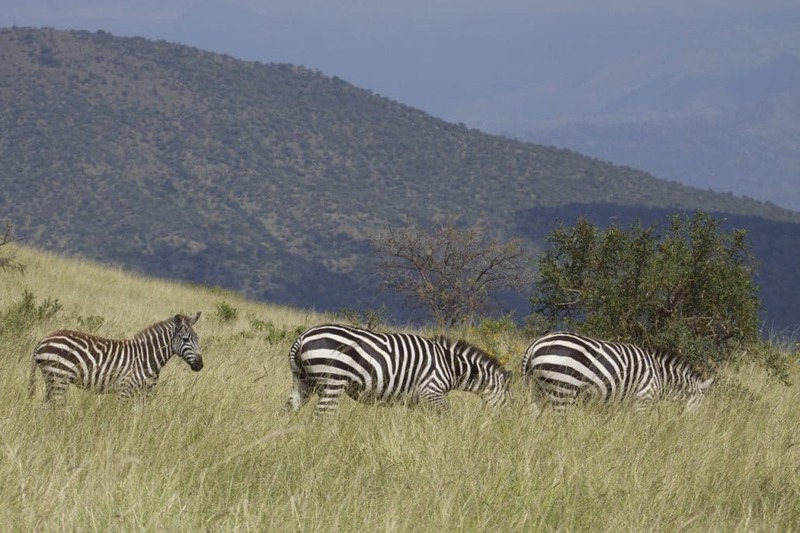 Nech Sar National Park one of the most visited National Parks in Ethiopia is located between two Great Rift Valley lakes, i.e. Lake Chamo & Lake Abaya near Arba-Minch. Lying about 500 south of Addis Ababa, the park has extensive plains of game wandering unreservedly within the 514 sqm of Savannah, dry bush and groundwater forests. It is watered by a number of small lakes and rivers. Present lakes include Abaya, Chamo, and Haro Ropi; and the principal river streams are Kulufo (originating from the western highlands of the area) and Sarmele which rises from the eastern highlands of the Amaro Mountains later joining Lake Chelbi in Debub Omo in the east. The good drainage is the reason for the massive wildlife concentration within the park and its surrounding areas. 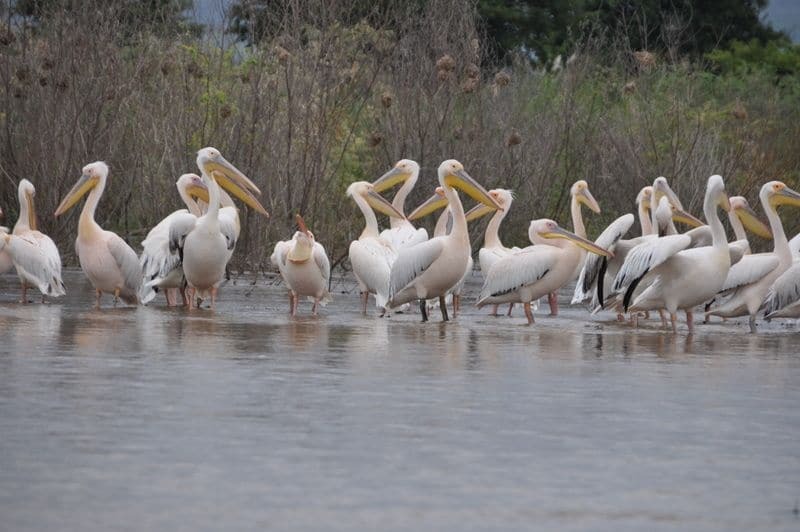 The park is also celebrated for its massive concentration of the giant Nile crocodiles, herds of hippopotamus and waterfowls in the Rift Valley Lakes of Abaya & Chamo. Over 189 species of birds have been recorded here, for instance, the rare Red-billed Hornbill, lesser-flamingo, Kori Bustard, phalied-harrier, Grey Hornbill, Fish Eagle, endemic Nech-Sar Nightjar and the globally threatened lesser-kestrel. Over 1000 species of vascular vegetation plant cover have been reported in the park which represents the areas rich wildlife diversity. A backdrop of high rising hills and the Guge Mountains; the Arba-Minch ground forest; the Dorze landscape and the Arba-Minch Hot springs in the east are some of the other attractions that scenically beautify Nech Sar NP to become one of the most attractive national parks in Ethiopia. There is a road access route to Nech Sar National Park from Arba-Minch town that covers a distance of 1.5km. Within the park, itself are other internal access roads (covering about 180km). These ease access to the different attractions sites of the park.